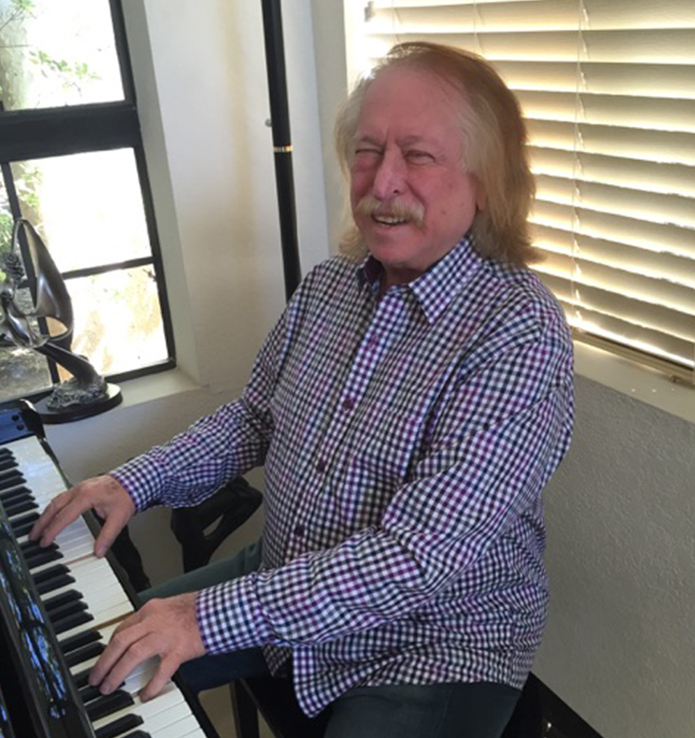 Keep up with Don Randi, legendary pianist of The Wrecking Crew!  Nows your chance to hear pianist Don Randi. Don’t miss out on these upcoming events! 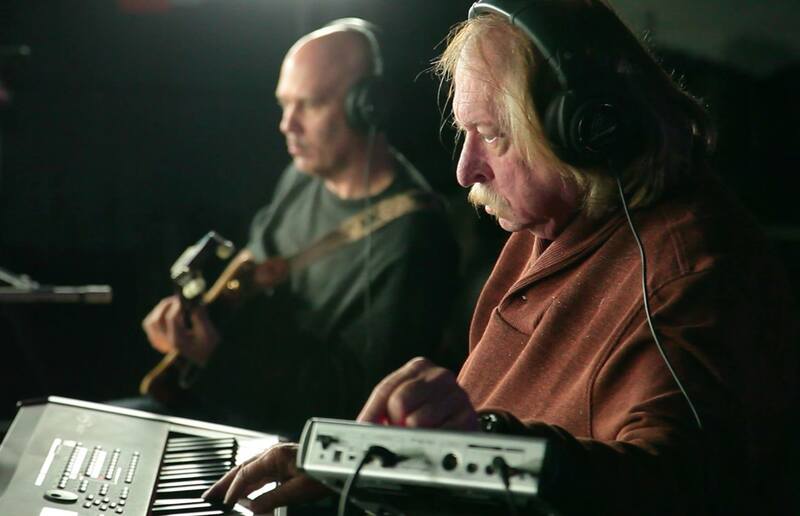 Don Randi is a composer, arranger, music director, and keyboard musician. I'm Don Randi and you've heard my hands. Before you picked up this book, the songs my hands have played, arranged, and composed were some of the songs you grew up listening to and love because they are connected with significant and important stories in your life. 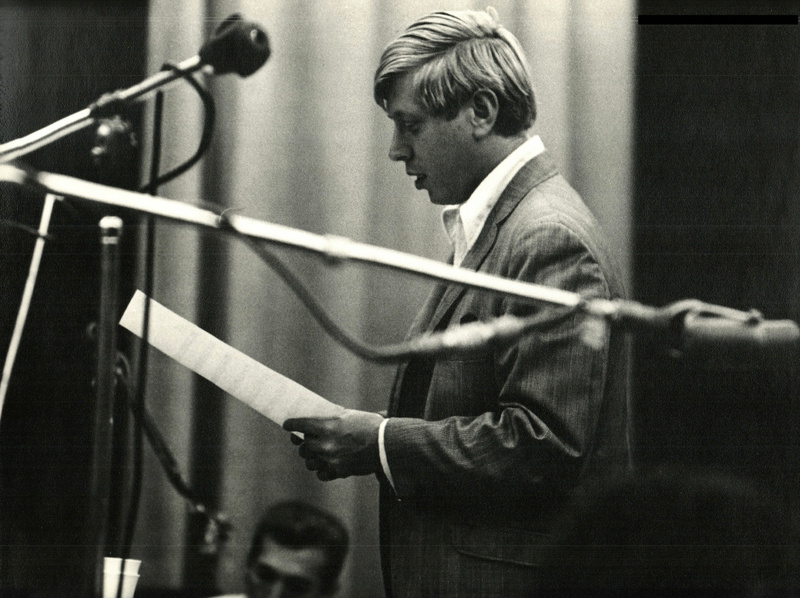 The music you love is also connected to events and important moments in my life as well.